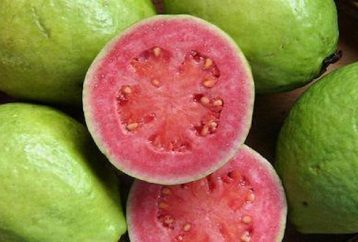 Guava is a tropical fruit with potent medicinal properties. 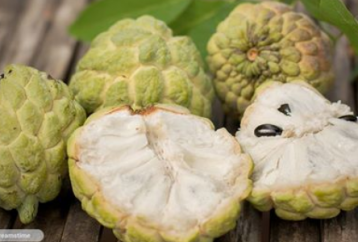 Its fruits are round, ovoid or pear-shaped, with a crunchy texture, and edible rind and seeds. 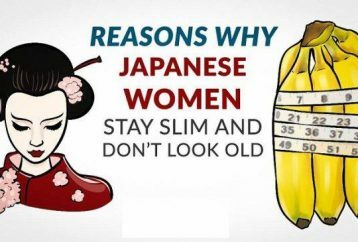 They can be white, pink, yellow and even red. 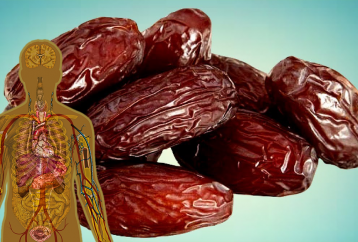 Dates are among the healthiest fruits we can consume, as they have potent medicinal properties that improve health in numerous different ways. 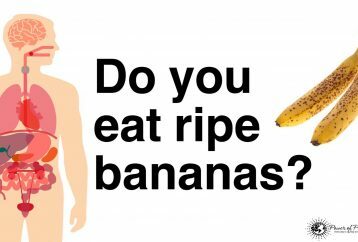 As soon as it was published in Watanabe’s book, the Morning Banana Diet became a huge hit globally. 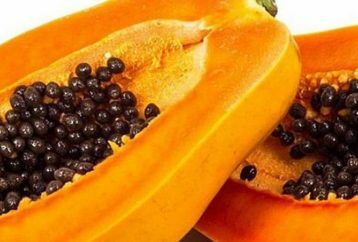 It is very simple and leads to weight loss in a completely natural way. 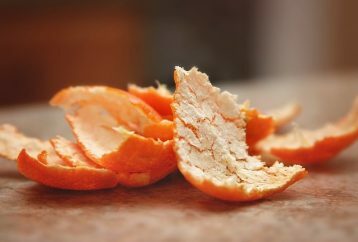 Most of us immediately toss the peel after peeling the orange, and apparently, this is a big mistake. 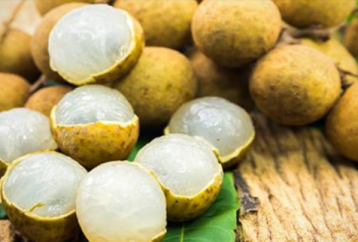 Longan is a fruit that belongs to the family of berries and it is quite similar to lychee. 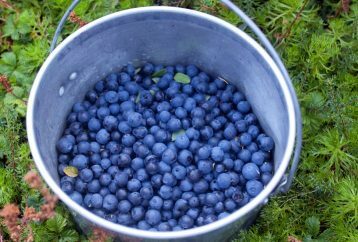 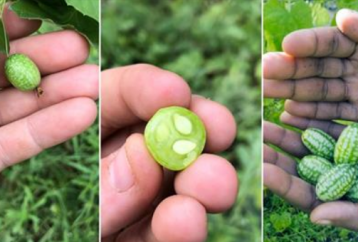 This berry fruit can improve your overall health because of its strong inflammatory, anti-fungal, antimicrobial and antioxidant characteristics.